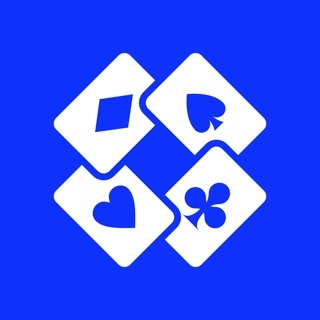 Become a short stack poker expert with this calculator and training app! •	Instant answers to real time poker decisions – play like a pro! I was definitely playing too snug short-stacked before I bought this app. Truly a game changer. The pro version lets you see your shove range up to 25BB, which is great to know. The training feature is great for memorizations spots and you can spend 5 min on your Phone wherever. Well worth the money. Since using this app there's a noticeable difference in my all-in winning percentage and I feel much more confident when I shove a short stack in poker tournaments. Would highly recommend to anyone serious about improving their No Limit Hold'em skill set. I love the concept and use it all the time but some of the scoring doesn’t align with the correct answer. I think it happens mostly at some of the higher BB training settings but for example I’ll shove with A6s and it’ll mark it wrong but the correct answer will list A6s within the range of correct hands to shove. Other than that, super cool app.